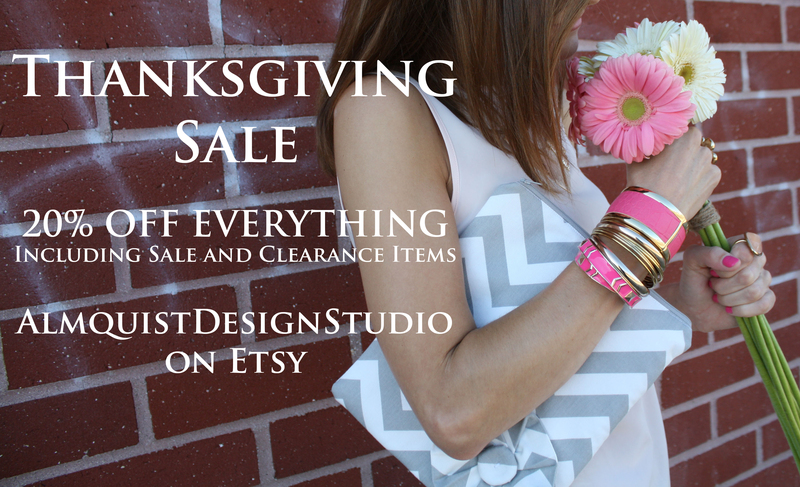 Our Thanksgiving Sale continues at AlmquistDesignStudio! Find us on Etsy! Etsy App now available for iPhone! Shopping for unique finds has never been easier, check out the new Etsy app for iPhone! With the new app you can buy directly from independent, creative businesses. 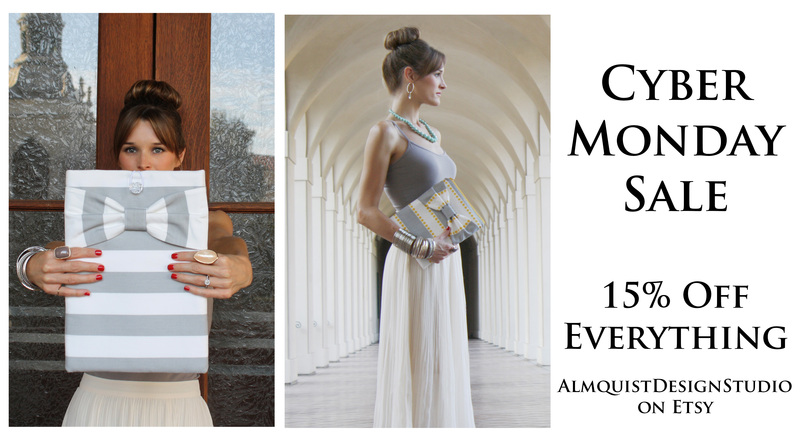 Explore unique items from all over the world, including AlmquistDesignStudio cases! Download from iTunes or the App store. Check out our new iPad Mini Cases! iPad Mini has arrived…along with a stylish way to carry it! AlmquistDesignStudio is loving the new smaller, sleeker iPad Mini now available on Apple.com. To celebrate its release, we have slimmed down a few of our popular iPad cases to fit the new Mini! Sized specifically for Apple’s new offering, these cases fit with the smart cover, and are padded/double stitched for durability. Protect your new iPad in style with these fabulous cases! See the full selection of iPad Mini Cases at AlmquistDesignStudio. As always, we do custom orders in case you want to make changes to any of our existing styles! Happy Shopping! 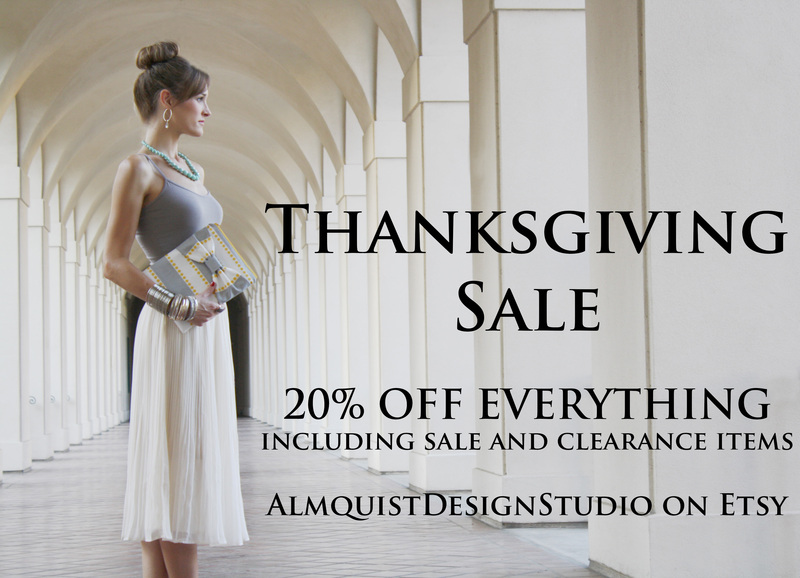 Email us anytime at almquistdesignstudio@gmail.com.